Post Office driver - previously worked at Horwich Loco Works. 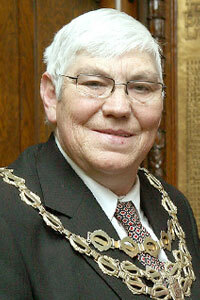 Served on Horwich Town Council 2007-2011. 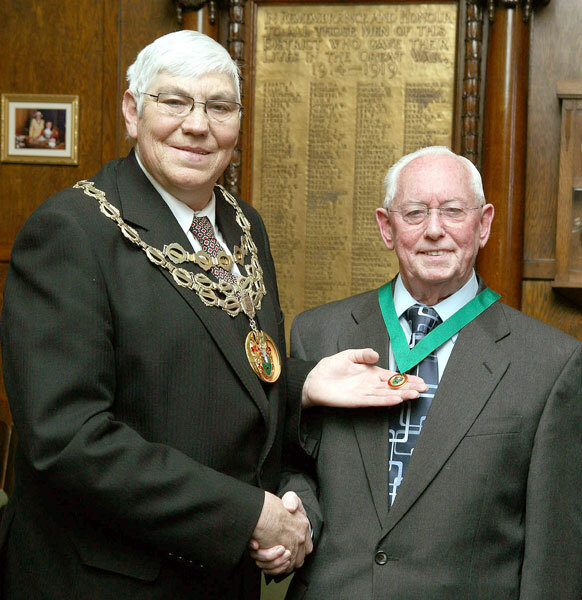 Thomas Farmer as Mayor of Horwich presenting the Horwich Civic Award to John Bragg (Mayor of Horwich 1995-96) in 2008.